I am wife to an awesome and supportive man, mother to three rambunctious boys, and a nurse. I have been burned out in many areas of nursing including Urgent Care, Med/Surg, and Emergency Medicine. Burn-out is a significant factor in today’s nursing shortage. It is hard to find value in our work when our expectations do not align with our daily actions. Reevaluating my goals, I recognized our sickest population were those heavily medicated. I wanted to know what went wrong and how we got here. I did not want to add to the problem any longer. We define healthcare by treating symptoms with medications; when did we stop curing patients? How are we determining health in our children? Why do we see a rise in chronic childhood illnesses? Why do we predict costs of healthcare to rise when, if effective, we should be curing people and seeing decreased costs? Are children being primed for life-long medications? Why have we reframed health in our children? Why is sickness considered normal? I don’t see my generation as chronically ill, but my children have friends and family that fit that category. These are children. How will that impact their future and society? I also realize environmental factors and our food supply significantly influence the growth and development of our children and maintenance of adult health. I plan to offer health and immune-boosting tips for your home and kitchen, take them or leave them! They are not MAD, Mainstream American Diet. After a series of events that occurred over the course of becoming a mother to three, I feared the future of medical care for my children and their generations. I educated myself through formal measures as well as independently, through government websites and databases available publicly and with college-granted access. 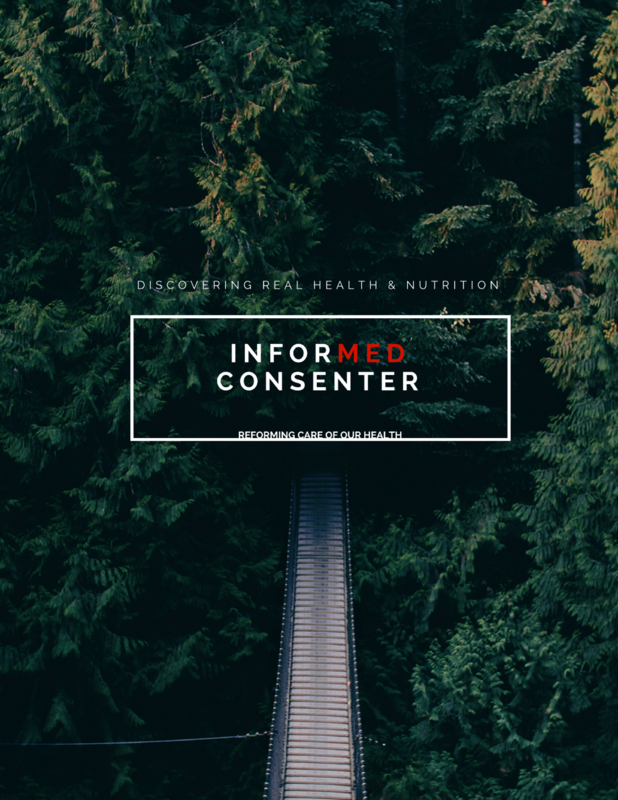 I fear the loss of informed consent in America. Several states usurp parental rights daily to push corporate interests. When informed consent is lost, medical tyranny is imminent. We must no longer sacrifice our children for a fallacy. I’m glad you’re here. I use math to show you hard numbers on the risks related to measles as compared to actual childhood disease epidemics in the United States. Practical solutions for the nutritional challenges you face with food choices throughout the holiday season with focus on the benefits of winter vegetables! Enter your email address to follow this blog and receive new content notifications by email.